Since its beginnings as a local gathering spot over 35 years ago, Mustards Grill has blossomed into a destination for all who appreciate memorable food, superb wines and a warm welcome. Mustards food is Chef/Owner Cindy Pawlcyn’s mix of American regional dishes with global influences. The list of “Way Too Many Wines” represents the best from appellations throughout California and the New World. Mustards is an American Grill, featuring flavors from around the globe. The wood-burning grill produces such favorites as Cindy’s famous Mongolian Pork Chop, Sonoma Rabbit, and the ½ pound Niman Ranch hamburger. 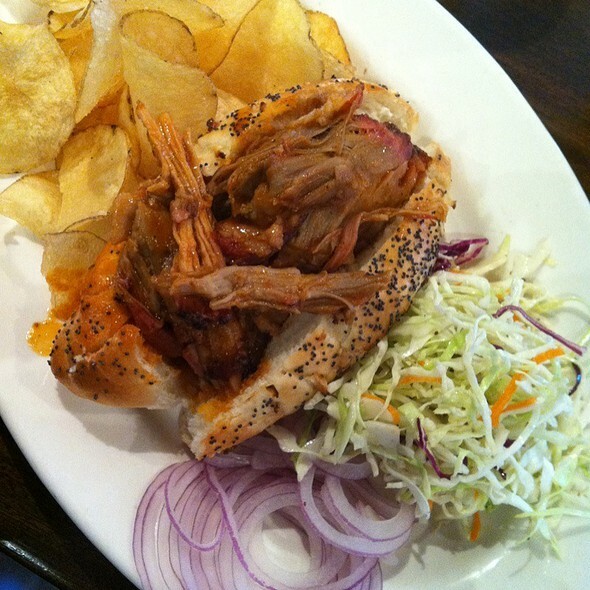 The oakwood smoker fills the restaurant with aromas of BBQ baby back ribs, Wood Oven Duck, and our Oooeee Smoked Pork. 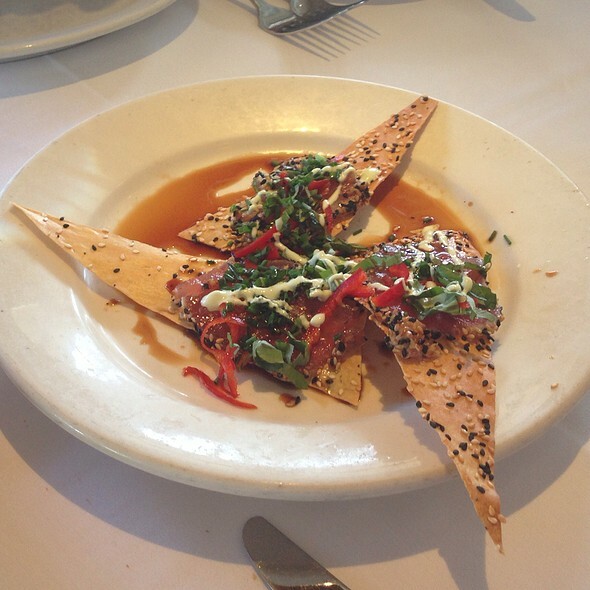 Specialties include Seared Ahi Tuna on sesame crackers and Crispy Calamari tossed with curried slaw. The eclectic wine list features Way Too Many Wines from The Napa Valley, Sonoma, The Oregon, and Europe! Chocolate dots, chantilly cream, always a cookie! Our party of six enjoyed EVERYTHING!! Great food and service. We arrived a little early for our reservation and enjoyed a conversation at bar. The Grilled Castroville Artichoke was the best Artichoke I've had. I had Lamb, which was cooked perfectly and tender. My wife had Risotto, which was delicious. I can't wait to go back. 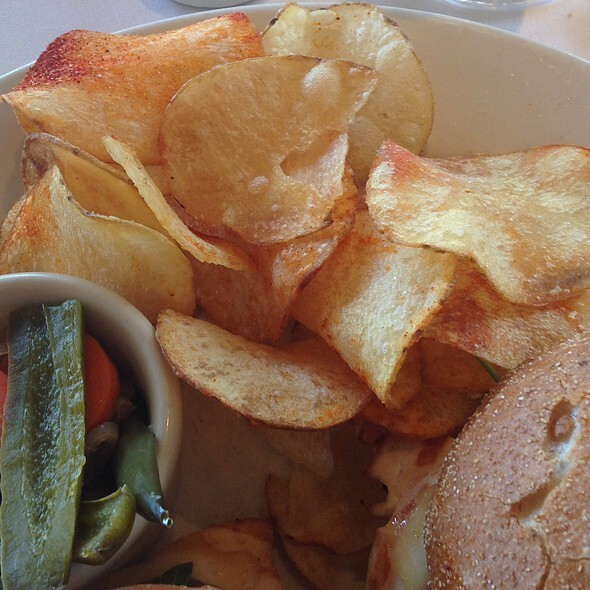 We regularly plan a lunch at Mustards Grill when we're in the area. 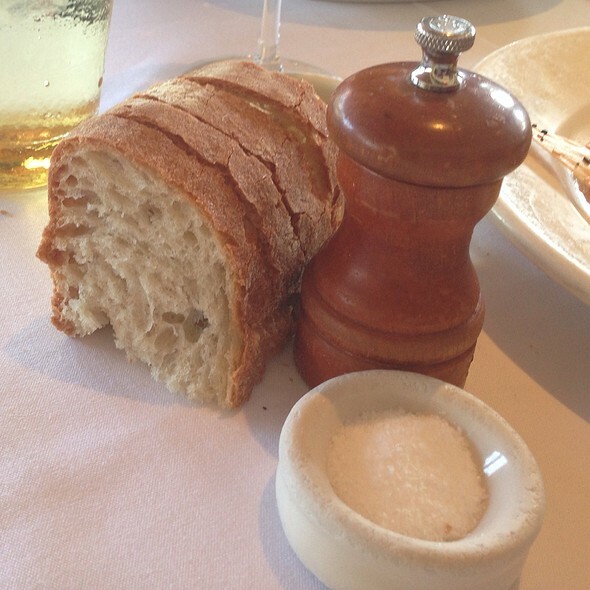 It is easily our favorite go-to restaurant in Napa. The food is always - ALWAYS - perfection. 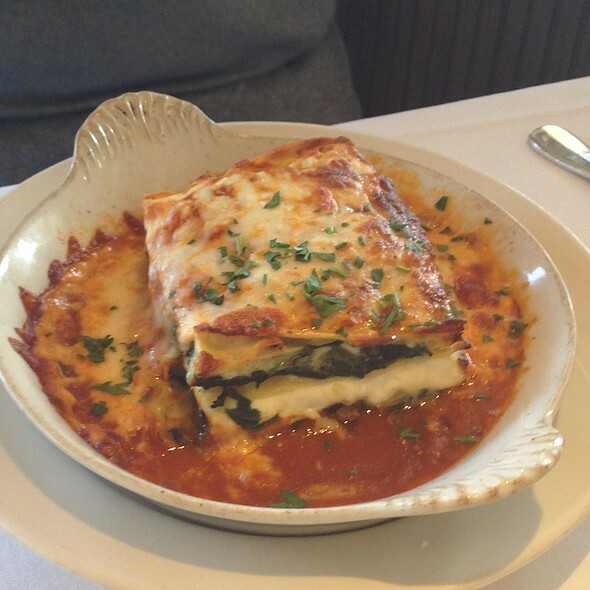 From salads and appetizers, to main courses, to desserts, everything is exquisite. The servers are gracious, helpful, friendly, and they remember their customers from visit to visit. We are lucky to have found this gem of a place. Truck stop with nice clean table cloth. 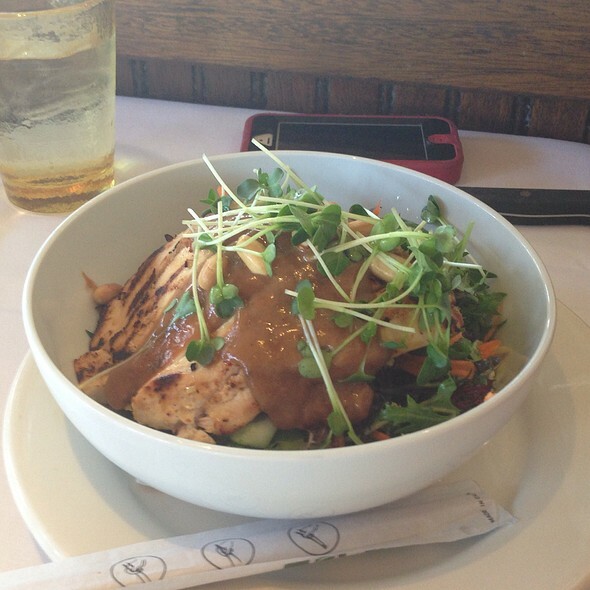 The salads were good but main dishes boring. I ordered the pork chop and it was raw. Got nothing else offered but was off my bill. Just as great an experience as when we were there 3 years ago. Great food and excellent friendly service. NOT snooty and pretentious, Very comfortable . THANK YOU !! The crab cake and the hangar steak are a must. We also had the soup of the day and were impressed as always. 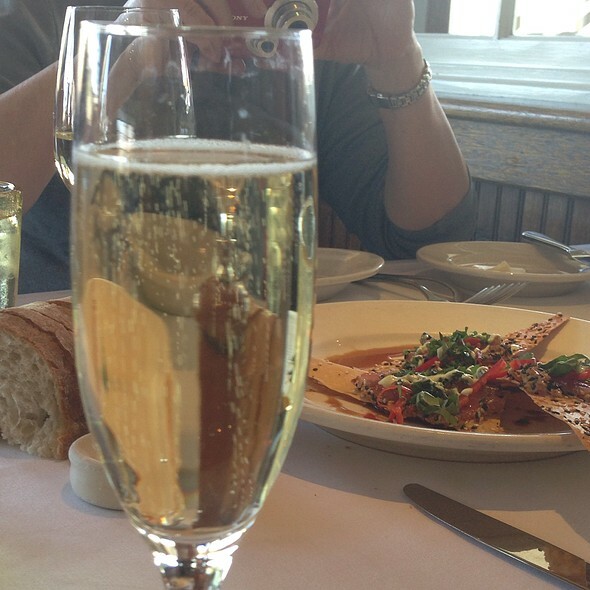 This is definitely our go-to place in Napa Valley. We love Patty as our server, but Jason took excellent care of us this time. We will ask for either the next time! First time here but definitely not the last! Great experience from start to finish. Fabulous, funny waiter with terrific recommendations, scrumptious and creative food, plus nice ambience. Perfect for our special occasion! We always come to Mustards for dinner when in Napa Valley. Never have had other than a wonderful experience, great food and service. We've been to your place many times before and always enjoyed the food and our overall experience, however this time we all agreed the food was not up to par. Service is always pleasant. We'll try again another time and choose different items. Artichoke was watery and lacked flavor and the tortilla was really not that good or worth the $. Food was amazing! Everyone in our party ordered something different and it was all shared and we all agreed the dishes were wonderful. Our servers were excellent and attentive. Overall we enjoyed our experience. I really enjoy this restaurant....been coming here for well over 20 years...if you want good food, good service and at the correct price...this is the restaurant for you.....enjoy. Continues to be the standout place for lunch for us in Napa. One of the worlds best burgers. Service was good but a little too clinical and felt a bit rushed. As always, Mustards service is warm and friendly the minute you walk in the door! Great wi e selection and fun non-alcoholic beverage choices as well. He seafood tostada is a hit and the corn tamale appetizer is our favorite. Loved the food. Had a grilled artichoke and we split a steak! !Rhys, our waiter, was fabulous. We met a nice couple and split our dessert with them. Would go back there in a heartbeat!! !Way to go!! Fantastic food and service! Each and every course was better than the last. Friendly service and an impeccably clean restaurant. A must do on every trip to Napa valley. Yummy and fun. We will be back! The lemon meringue was a site to behold and Delicious! Always spectacular! Food, wine and service are first class in a light atmosphere. Napa favourite. Mustards never disappoints. Starting with the warm bread with amazing butter to the pineapple upside down cake with caramel sauce and vanilla ice cream. Our server was attentive. I can’t wait to go back. Mustards was divine! Highly recommend this restaurant. Keep up the great food and service. My wife lovers our duck dish. Please keep that on your menu. Fun spot, great service and great food. We really enjoyed it. 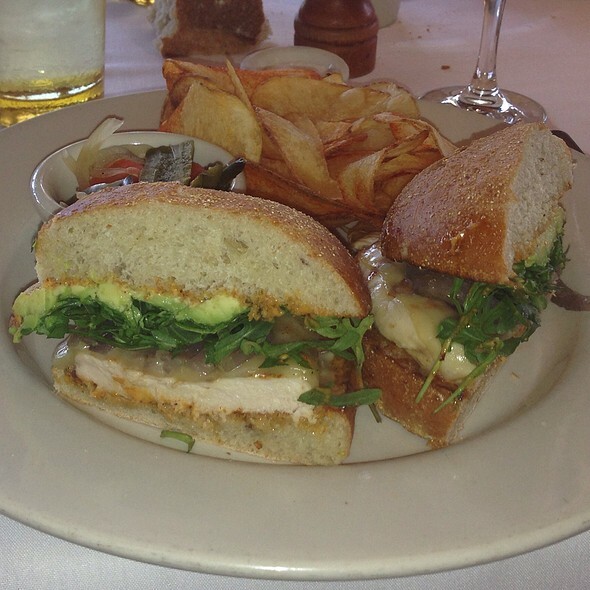 Must do lunch in wine country. Food, service and overall vibe are the best. Food was excellent, as was the service. Pork chop and risotto fabulous. Bring your noise cancelling headphones! Intolerable large group near us, so loud and obnoxious, ruined our experience. Also the 3 children screaming at the table behind us, drove us to take our dessert to go. The butterscotch pudding was delicious, back in the peace and quiet of our hotel room. Fun restaurant with delicious food! Fast service - secure a reservation to avoid a lengthy wait. We made a last minute reservation for Mustards while traveling through Napa area. We’ve been here a very long time ago. They did not disappoint! Food was amazing from my pork chop to hubbys fish to friend lamb and special which was a fish taco I think but it looked like it was on steroids!!! It looked amazing. Great time shared with great friends with GREAT food. When there are just the two of us we generally sit at the bar, this time we had friends with us so we sat in the dining room. The food was very good, the service was very good but it was so noisy we could not visit at all. Disappointing for sure. Fabulous food and service! 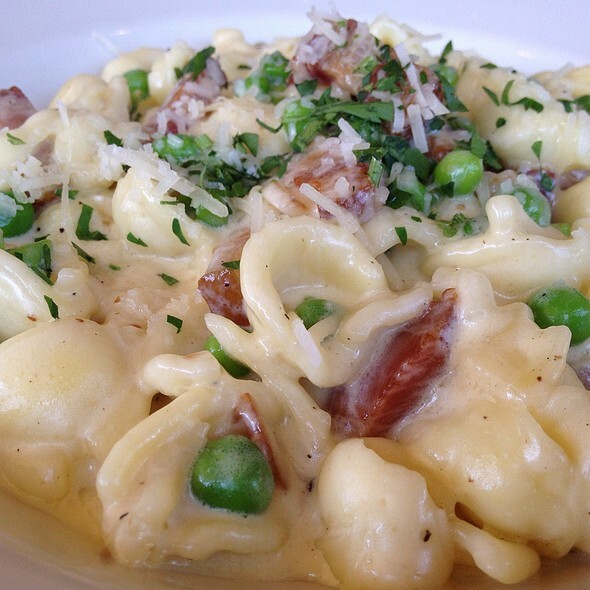 A perennial favorite that never disappoints! Great Place to dine in the Napa Wine Country. One of my favorite go to places in the Napa area. The service & food always very good in a very relaxing atmosphere. If you like pork chops – you won’t be disappointed. For dessert, the Warm Chocolate Hazelnut Truffle Tart is amazing. Best spot in Napa county. Love it. Great food, and the service is amazing.